As athletes, coaches and fans, you’ve likely heard of the term “role player” at some point. This often describes a player who fills a very specific need for a team or has demonstrated mastery of a certain facet of the game. Oftentimes, there is a less than glamorous connotation to the term, usually representing a player further down in the rotation who isn’t necessarily a household name. In basketball, this may be a defensive stopper, a knockdown jump shooter or a point guard who doesn’t fill up the stat sheet, but undoubtedly helps their team win night after night. I believe that these individuals should be considered some of the most successful. They have developed the self-awareness necessary to recognize and capitalize on their strengths while addressing weaknesses. Growing up, I spent countless hours in my parents’ driveway pretending to be Michael Jordan, a superstar. I’d record myself trying to replicate everything from Mike’s signature release on his jump shot to the way he glided effortlessly to the rim. Kids nowadays may aspire to model their games after Kyrie Irving, James Harden or countless other NBA superstars. While so much can be learned about the game by watching these generational talents, the truth is, very few of us possess these elite abilities. Now, I mean absolutely no disrespect by that. Believe me, I am all about striving to be the best, but I believe there is a big difference between trying to resemble the best and working to be the best version of ourselves. To be great, take the time to look in the mirror and be honest with yourself to develop true self-awareness. Developing any skill or ability is a process of discovery, and training is the process of self-realization. In other words, take the time necessary to understand who you are, what you excel at and what limitations you may have. Once armed with this knowledge, you can systematically improve weaknesses and leverage strengths. External achievements come from internal understanding and mastery. 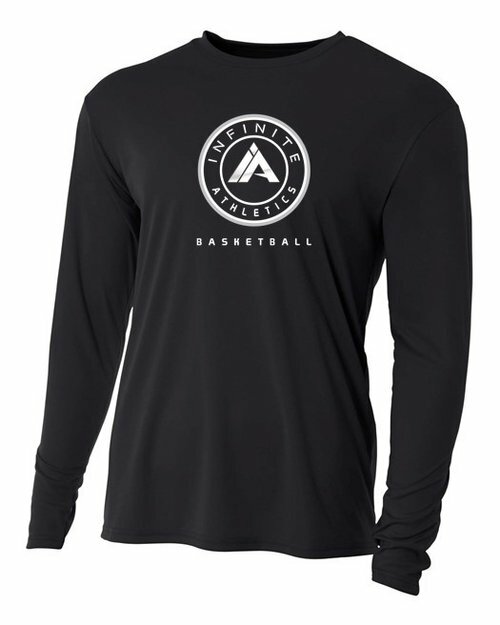 What does this mean for an aspiring youth basketball player? It means don’t try to extend your range to Steph Curry-land until you have mastered your mechanics with hours of form shooting and a consistent 15-footer. It means if you can’t finish every lay-up with your weak hand, don’t try to reverse “jelly” just to post it to the ‘Gram #crazybounce. It requires you to reflect on how you scored those 10 points last game and start to observe trends. Did you go 0-5 from behind the arc but 3-4 on mid-range jump shots? Maybe you will realize that you have the ability to score effectively on a catch-and-shoot action. Enhance that by adding a one-dribble pull up to your arsenal as well. Were you able to get to the rim twice then drain 4 of 4 from the free throw line? Recognize that you have a decent first step and develop a repertoire of attack moves to convert freebies at the stripe. Discover that your court vision in traffic needs improvement so instead of trying to make Chris Paul-eque passes in your next game, practice hitting your teammates in stride every possession, every practice. Leverage strengths, slowly improve weaknesses. Coaches at every level want players who can provide reliable minutes and contribute what they do best towards the greater good of the team. The greatest teams ever, in any sport, had players who understood and embraced their role. 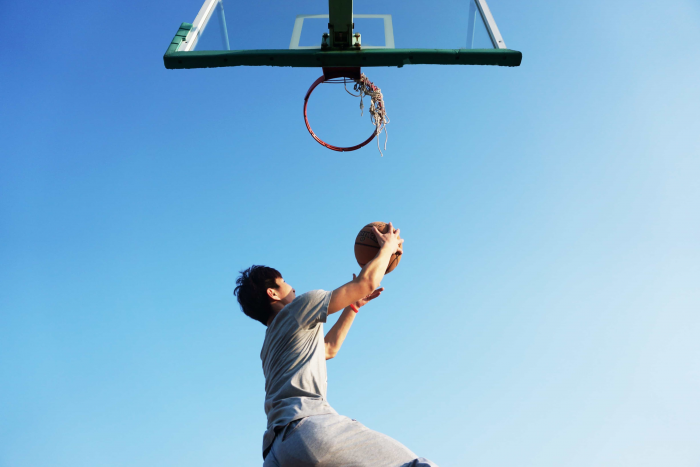 If your goal is to continue your basketball career at the next level — whether it’s the jump from middle school to JV or Division I to the pros, you must have uncovered and mastered your role. I promise you one thing, the time you spend developing this awareness in your athletic career will be rewarded ten-fold in future successes. Master a role that your ability allows you to thrive in and the sky is the limit. Be yourself, be great. Very insightful read – always look forward to the IA weekly blog posts. Keep up the great work! Another wise blog! In basketball or in life, seeing your potential and doing the work to develop it helps everyone- you and your team! 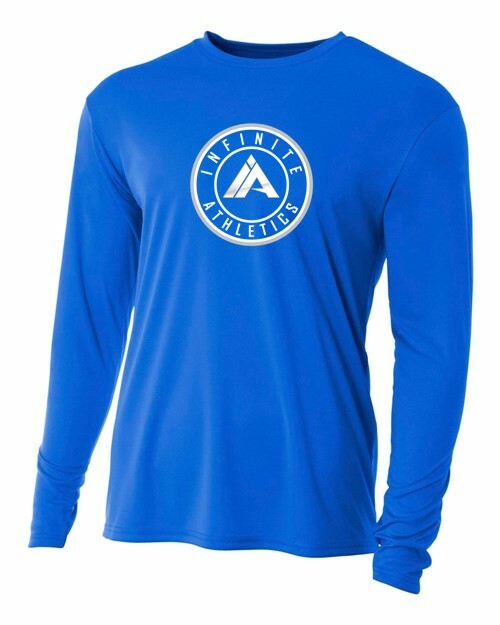 Copyright 2019 Infinite Athletics. All Rights Reserved.